The Cornley Polytechnic Drama Society are putting on a 1920’s murder mystery, but as the title suggests, everything that can go wrong... does! The accident prone thespians battle against all odds to make it through to their final curtain call, with hilarious consequences! Given five stars from the Daily Mail and called ‘ridiculously funny’ by Libby Purves, The Daily Telegraph sums it up as ‘genuinely hilarious’. 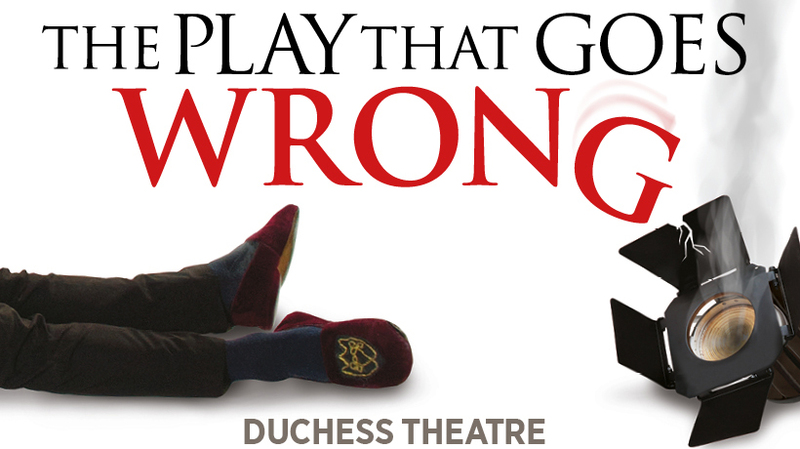 Celebrity endorsements from the likes of Joanna Lumley ‘spectacularly funny and bitingly accurate’ – The Play That Goes Wrong is guaranteed to leave you aching with laughter.